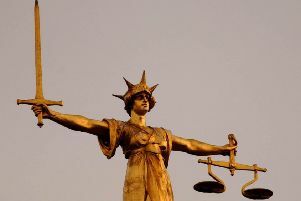 A teacher from Bexhill is to face historic charges of indecent assault, which are alleged to have taken place against a teenage girl in Hastings. Sussex Police say Douglas Downs, 44, a teacher, of Belle Hill, Bexhill, has been summonsed to appear at Hastings Magistrates Court on September 6, to answer to four charges of indecent assault on a teenage girl in Hastings in 1998. The prosecution, authorised by the CPS, follows an investigation by East Sussex Safeguarding Investigation detectives following information received in October 2016. There are no current safeguarding issues in relation to young people in the case, police said.